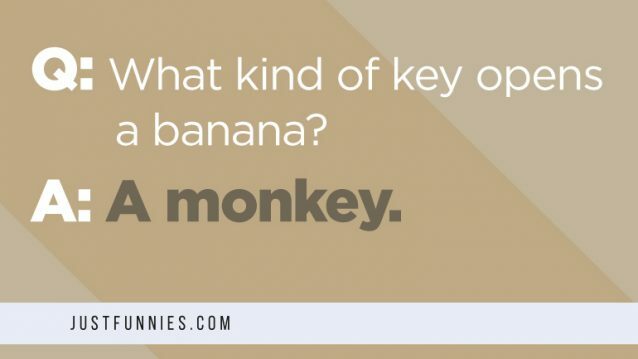 Q: What kind of key opens a banana? 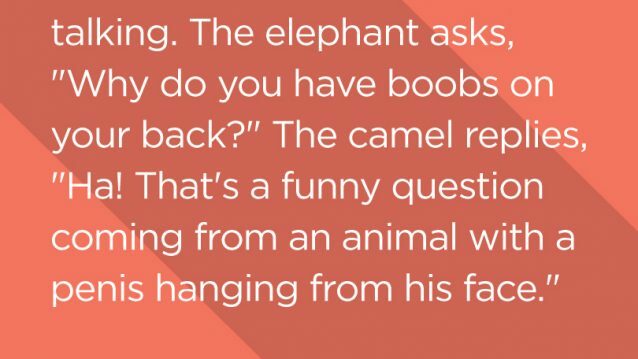 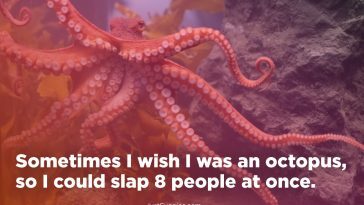 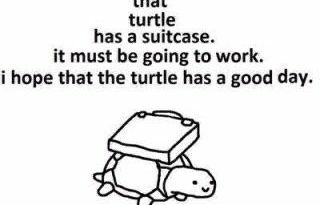 That Turtle has a Suitcase…. 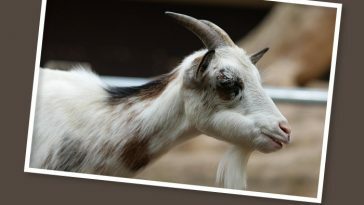 Billy goats urinate on their own heads to….